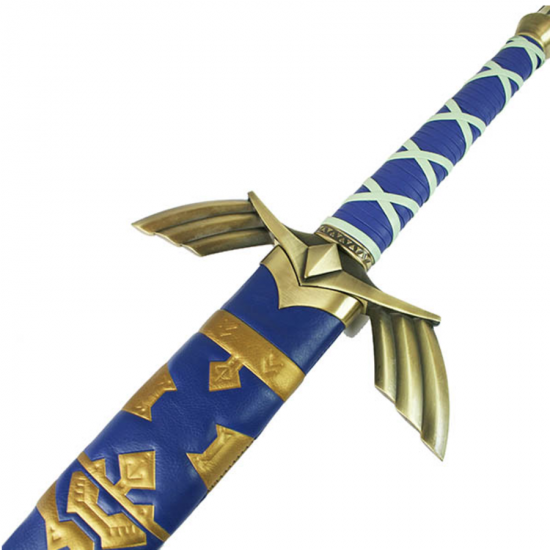 A very highly detailed, iconic Master Sword from the Zelda series. 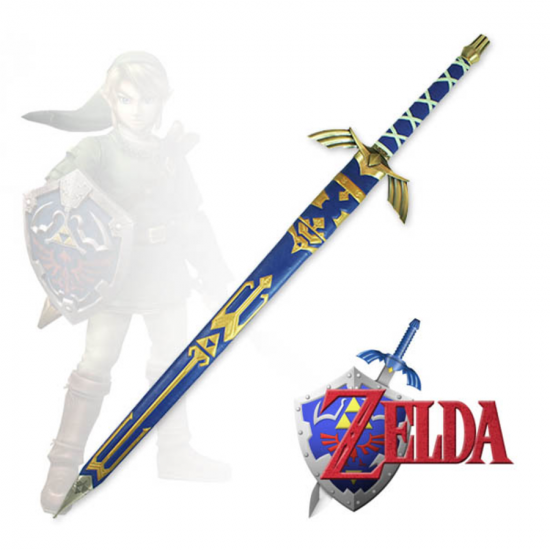 Hylian script is etched on both sides of the blade. Features a soft, foam pressed sheath. 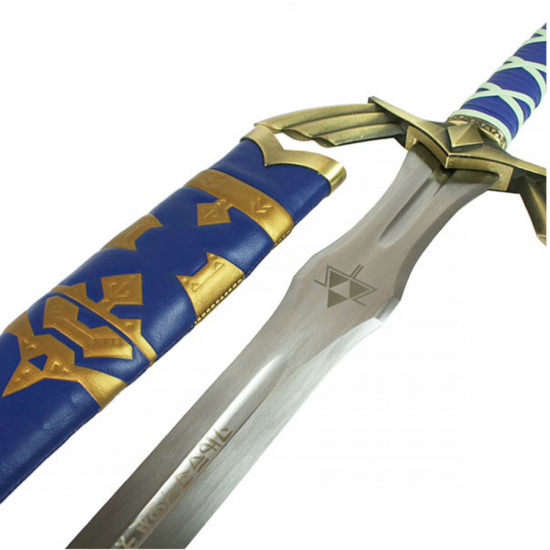 A well made piece for a serious cosplayer or collector.